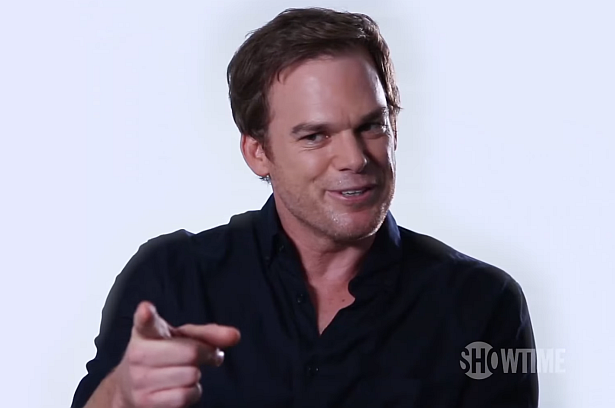 Michael C. Hall returns to Showtime for the tenth anniversary of Dexter. Watch below a promo for the 10 fan favorite episodes of Dexter that will air on October 1st on Showtime, which also includes footage from a new special interview with Michael. More to come soon!